Tell your customers they don’t need to connect conduit the old way anymore — SpeedCouple from Western Tube makes the work faster. SpeedCouple pre-installed swivel coupling connects faster and cuts material costs by as much as 50%, compared with standard couplings. Just turn SpeedCouple, not the conduit. It’s available on rigid metal conduit (RMC) and intermediate metal conduit (IMC). SpeedCouple saves $19.54 per 100 ft.! 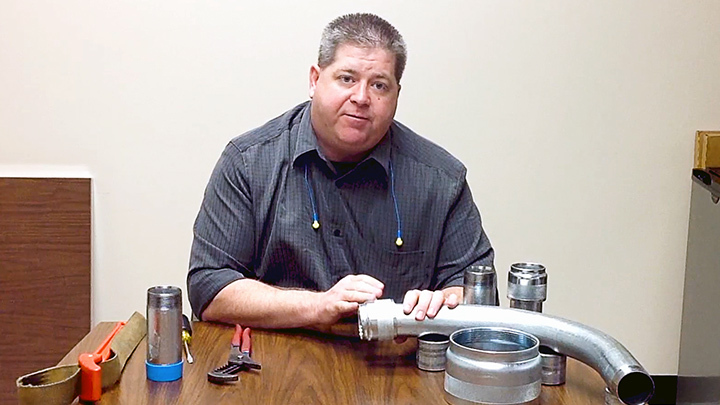 Jay Burris, Manager of Codes and Standards, provides an overview of Western Tube’s SpeedCouple as well as recommended installation instructions.